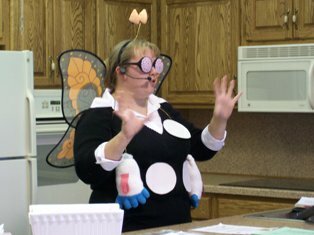 Presentations will include an introduction of the business and how it was developed, general information about Monarch butterflies, a complete illustration of the butterfly life cycle* as well as a dress-up demonstration representing the anatomy of the butterfly. Presentations may also include the purchase of any one of the metamorphic stages including a butterfly release*. Stages include eggs, larvae, pupae, or butterflies. 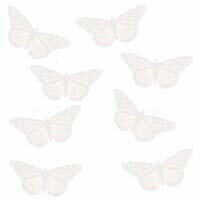 We provide butterflies for special event releases including weddings, anniversaries, birthdays, graduations, memorials, or for your special occasion. We also provide an opportunity for group fundraising. Releases can include individual envelopes, mass release boxes or a combination thereof. Envelopes can be personalized with writing and a small picture. Mass release boxes can be decorated for your special day. Tours of our production facility are available by appointment only. Please call to reserve your time. * All metamorphic stages and butterfly releases available dependent upon season. Please call or e-mail for pricing and availability for all items and for any additional information.